Product prices and availability are accurate as of 2019-01-12 22:51:38 EST and are subject to change. Any price and availability information displayed on http://www.amazon.com/ at the time of purchase will apply to the purchase of this product. 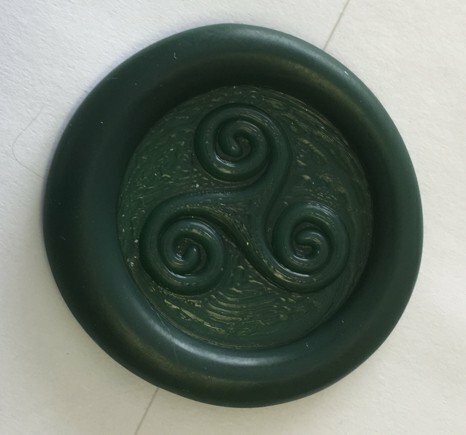 Fast & Easy to use - up to 10x Faster than using traditional (with wick) Sealing Wax! 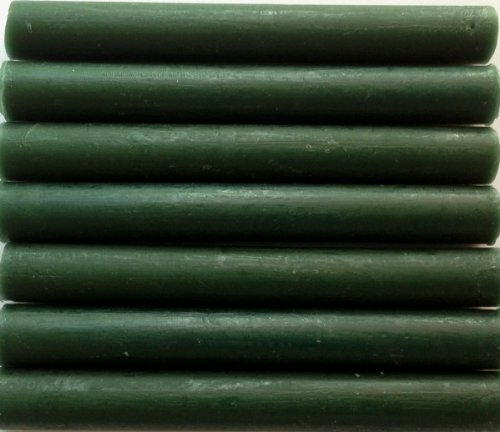 Each stick makes 10-15 wax seals (if a 3/4" diameter seal stamp is used). Each package will make 70-105 wax seals! Flexible and Mailable; No wick, no soot, no mess to deal with. Use in any brand of Low-Temperature full-size (standard size, NOT MINI!) Glue Gun. 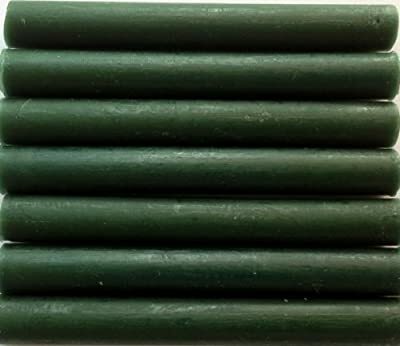 Each stick is approximately 3 3/4" long x 7/16" diameter; Hand-poured in the U.S.A.